Leslie Gould is back with the latest book, Becoming Bea (based on Much Ado about Nothing), in her Shakespeare-inspired series, The Courtships of Lancaster County. Don't miss the other books in the series, Courting Cate (retelling of The Taming of the Shrew), Adoring Addie (inspired by Romeo and Juliet), and Minding Molly (inspired by A Midsummer Night’s Dream). Leslie Gould is the coauthor, with Mindy Starns Clark, of the #1 CBA bestseller “The Amish Midwife,” a 2012 Christy Award winner; ECPA bestseller “Courting Cate,” first in the Courtships of Lancaster County series; and “Beyond the Blue,” winner of the Romantic Times Reviewers’ Choice for Best Inspirational Novel, 2006. She holds an MFA in creative writing from Portland State University and has taught fiction writing at Multnomah University as an adjunct professor. She and her familyl live in Portland, Oregon.Learn more at www.lesliegould.com. Find out more about Leslie at www.lesliegould.com. 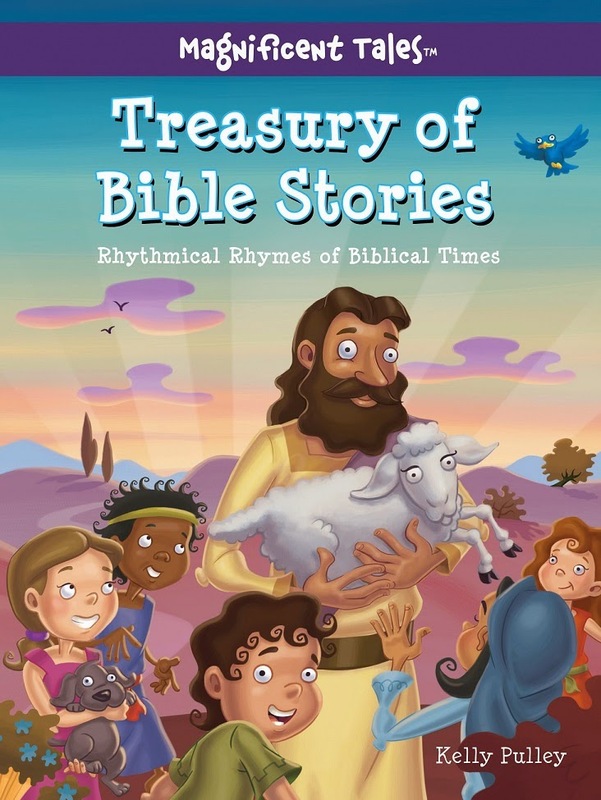 Read more about Treasury of Bible Stories by clicking here! 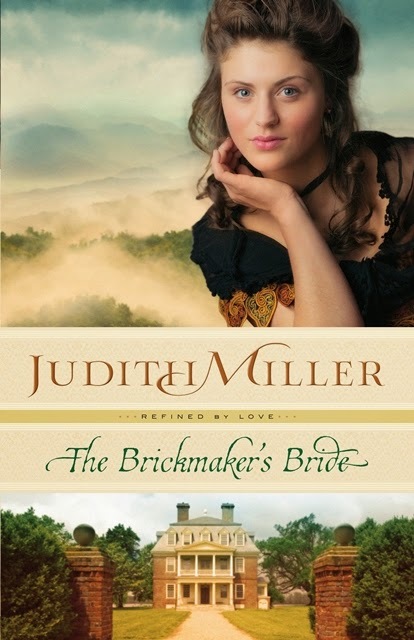 Author Judith Miller invites readers to join her to celebrate the release of The Brickmaker’s Bride (Bethany House Publishers/October 7, 2014/ISBN 978-0764212550/$14.99) on November 4 at 8:00 PM EST when she hosts a live Facebook party. The online event is a part of the launch of Miller’s Refined by Love series set in West Virginia in the years following the Civil War. 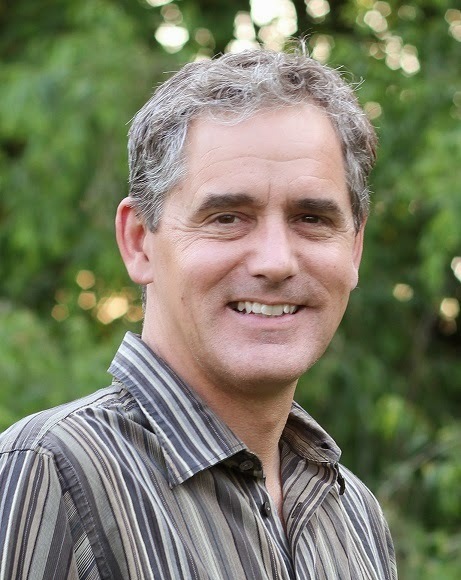 During the Facebook party, Miller will talk to readers about The Brickmaker’s Bride, introduce the Refined by Love series and answer questions submitted by participants. Throughout the hour, readers will also have an opportunity to interact with other fans and answer trivia about the book. Participants in the conversation will be eligible for prizes, including copies of Miller’s books and gift cards. At the end of the webcast, the winner of a Kindle Fire HDX will be announced. 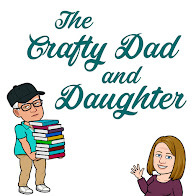 The Kindle giveaway is being held in conjunction with blog tour for The Brickmaker’s Bride, being coordinated by Litfuse Publicity Group during the three weeks leading up to the webcast. The author chat for The Brickmaker’s Bride will be hosted on Miller’s Facebook page. Leading up to the party, readers can RSVP for the event and sign up to receive an email reminder. From October 16 – November 4, fans can also enter the contest for the Kindle Fire HDX via the author’s Facebook page. The Refined by Love series is a family saga that follows Ewan McKay and his family from Northern Ireland to the Allegheny Mountains of West Virginia after the Civil War. Determined to carve a new life, the family faces myriad obstacles as they begin to forge a living from the rich clay of the West Virginia hillsides. Their personal, professional, and spiritual integrity are tested as they encounter financial failure and family betrayal in the midst of blossoming love. Judith Miller is an award-winning author whose avid research and love for history are reflected in her bestselling novels. When time permits, Judy enjoys traveling, visiting historical settings and scrapbooking the photographs from her travel expeditions. She makes her home in Topeka, Kansas. Readers can learn more about Miller and her books at www.judithmccoymiller.com, by becoming a fan on Facebook (authorjudithmiller) or by following her on Twitter (JudithMiller18). THE BACHELOR By Stephanie Reed | Kindle Giveaway and Facebook Party! 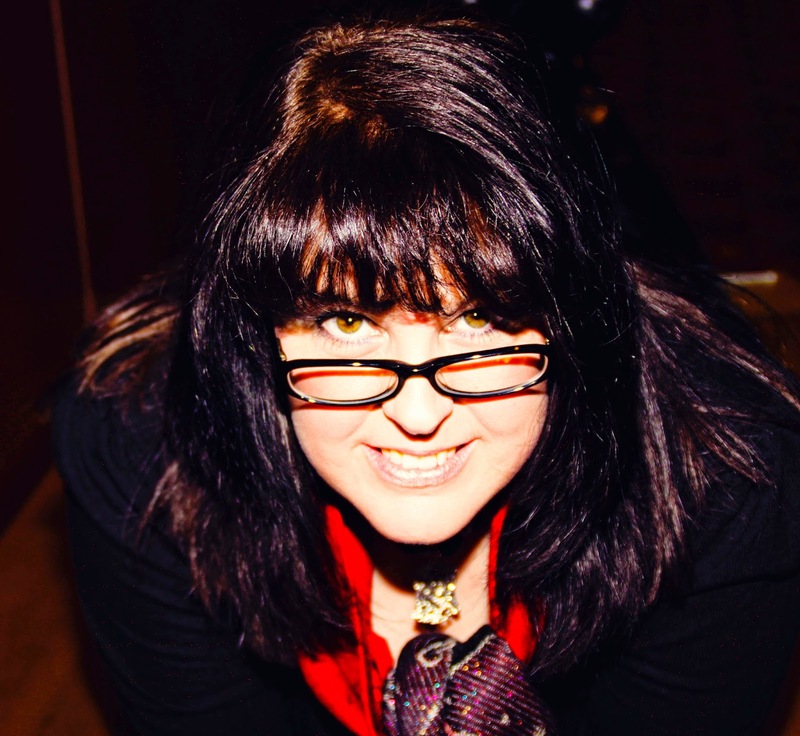 Find out more about Stephanie at www.facebook.com/StefReedBooks. It just screams, "buy me!" When Amazon came out with their Fire phone a few months ago, I kind of wanted to try it and find out what it's 6 cameras did. At the introductory price of $649, I wasn't that curious though. When prices dropped to 99 cents about a month or so ago, I was drooling. Alas, my two year contract wasn't up. Since then, my poor refurbished 8 gig HTC One X was on life support. During the day I would have to plug it in at my desk to keep it charged. I deleted lots of pictures to give it room. I installed a lot of apps. How did I ever function at less than 8 gigs? When I got it, that was great! I had it marked on my calendar. October 23. I can upgrade on October 23. 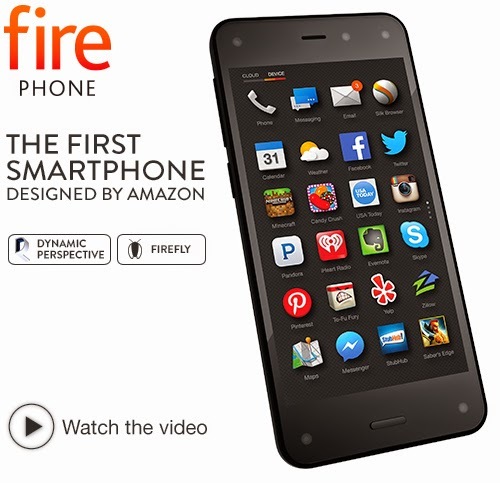 Thursday I was all pumped to order my Fire phone with its Mayday button (I should have tried it), Firefly technology (whatever that actually does for you - my computer, TV and satellite radio tell me what I'm watching and listening to already), and dynamic perspective (which some reviews claimed to cause motion sickness). I can sideload Google apps I told myself. I can live without them, maybe, I tried to convince myself. I couldn't wait to finish my work day to play with my phone. AT&T had made it so easy to transfer contacts. The easiest move ever, or so I thought. Here it is Saturday night, and I plan on calling Customer Care before I go to church in the morning and take advantage of the 14 day buyer's remorse clause in my contract. I promise the reviews were not this bad when I started seriously considering buying it. I want to chunk the stupid phone at something. The screens freeze a lot. In middle of doing normal things. Turn off the screen. Turn it back on. Start all over of finding what you were trying to do. You cannot delete multiple people out of the contact lists. One app did supposedly, but everyone I follow on Twitter shows up when I scroll thru to find someone to call. Deleting 2000 people one at a time is necessary for above prob because the book is so huge it won't download to my car's Bluetooth to be able to hands free call. I practically fell asleep on the couch after the repetitive action of deleting out the extras of A-K.
Every time you get in the car it starts beeping when it connects to Bluetooth. Once is fine to know your connected, but the random beeps? What's all that for? There's no easy way to pin apps for easy access that I figured out off the bat. Or to rearrange to put them somewhere you can find them quicker. There are too many steps to check to see if you have notifications if you turn the sound off. I can't handle the thing beeping all the time, but I don't want to go through numerous steps for visual notification. While technically an Android, Amazon has it's own app store, and they do not have all the apps. It times out about half the time when looking up a web page. Especially when looking for apps you can't get in the Amazon store. You are supposed to be able to sideload Google apps not in the Amazon app store. You know, Gmail, YouTube, Google Maps. Those things I use often. I haven't been successful in doing anything without being routed through the Google Play store. The Fire doesn't like the store and store won't recognize the phone. Instagram won't recognize my Twitter account even after changing my Twitter password. I don't need to see Candy Crush recommendations as I scroll across most used apps because it's consumer focused with recommendations under every icon. Buy this, buy that, buy all Amazon. STOP IT! I like the Firefly feature in theory, but it's not necessary. I didn't actually use it to recognize anything. The dynamic perspective is cool. Tilt this way, tilt that. Swivel your wrist. But that gets old quick. It's taking some getting used to trying to swipe from bottom to top instead of hitting a back button. I still haven't figured out the purpose of 5 forward facing cameras, but you can do panoramic shots. I didn't take a panoramic of myself or a room of my house... It takes better pictures than my old phone. I'm not willing to waste any more time on it. I want my Google apps and easier ways to find my apps and get my notifications. I'm not adaptable this time. And I usually like figuring out new electronics. The worst part? Amazon is going to soon figure out that I returned my phone and they are going to revoke my Amazon Prime Membership! I've only used it once to order a cover for the phone. And now, when it arrives tomorrow, I'm going to have to send the stupid cover back too! 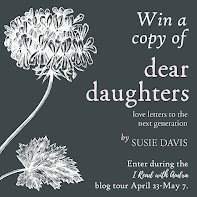 New Regency from @SarahLaddAuthor AND a Kindle HDX giveaway! Find out more about Sarah at www.sarahladd.com. Read more about A Lady at Willowgrove Hall here. 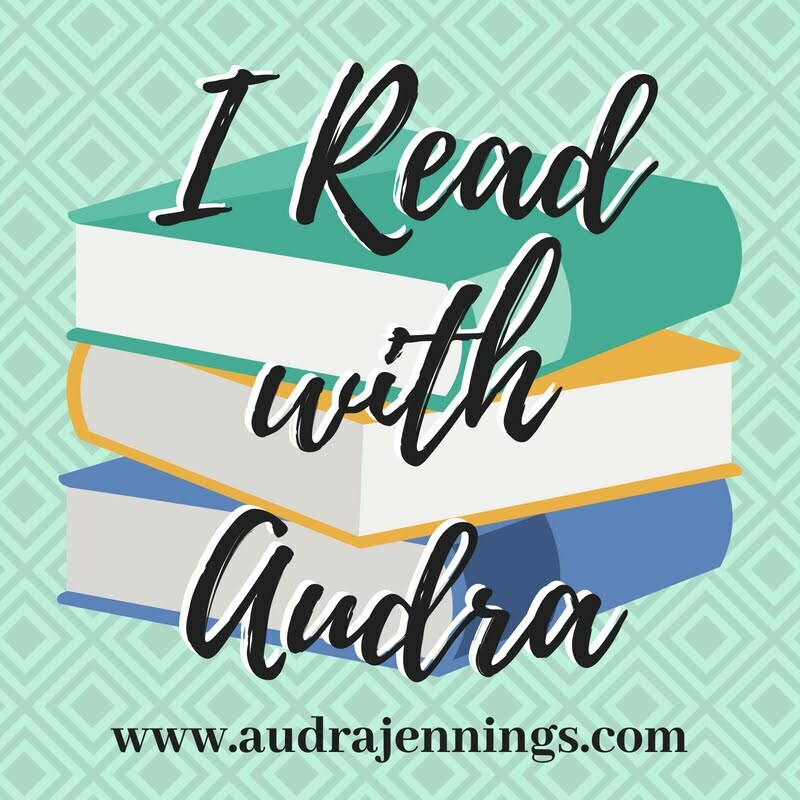 Also, search this blog for more about the first two books in the series, The Headmistress of Rosemere and The Heiress of Winterwood! Following an attack that killed her mother and stole her ability to speak, 21-year-old Sophia Montgomery has no choice but to accept her estranged grandmother’s offer to return to their family home. Although detective Julian Frazier is working hard on the case, Sophia unknowingly frustrates him because her inability to speak thwarts her eyewitness evidence. Q: Tell us about the main thread or theme that runs through Hidden in the Stars. Q: How important to you is the faith element in your stories? I never “plot” the faith element of my books in advance. 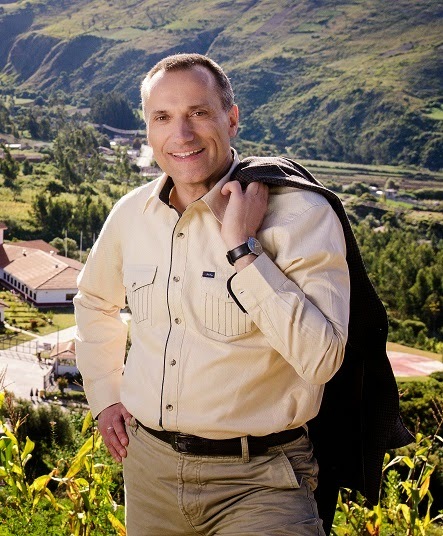 I always pray for God to show me the spiritual arc for the characters, and then I let it grow organically from the characters as I interview and write them. Sometimes I’m lucky and the arc is apparent in the beginning of the story — sometimes it doesn’t become clear until near the end (that’s usually when God’s using my own story to teach me something or refine something in me). It’s my job to put that on the page with realism, but not beat anyone over the head. 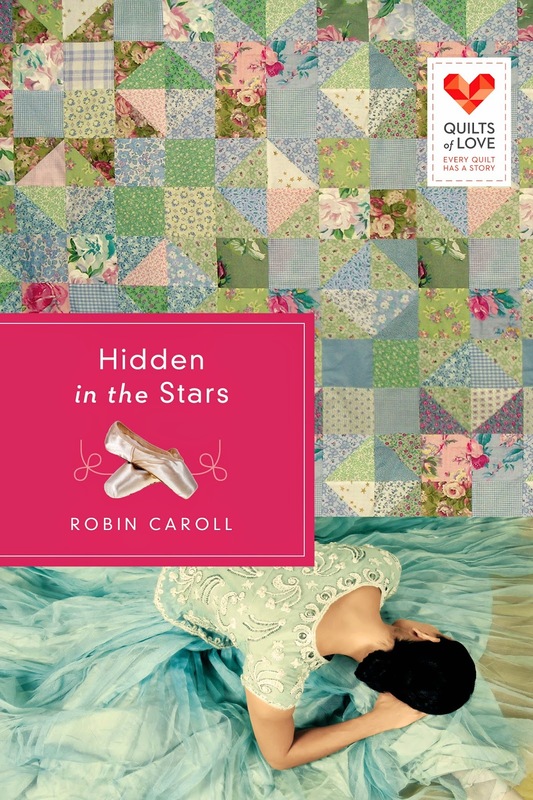 Q: The main character in Hidden in the Stars, Sophia, loses not only the person she loved the most in life, but also her dream of becoming an Olympic gymnast. 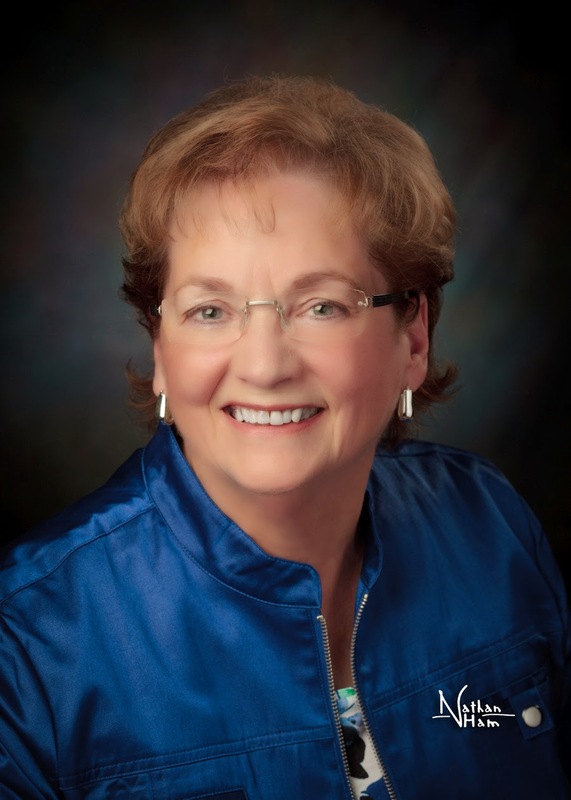 What can readers learn from how she manages this loss? So often we begin to believe our dreams define who we are. What we do becomes our identifier. I wanted to portray a character who had worked hard for something all her life — something her mother had sacrificed much to help her attain — yet she had it snatched away with no hope of reclaiming it. I think we (myself included) sometimes need to realize we are, first and foremost, a child of God and not a dream or a goal. Q: Sophia suffers a brutal attack, and the criminal remains at-large, leaving her feeling vulnerable and afraid. We all face moments in life when we feel that way, even if the events in our lives vary. Where do you go for strength in those times? God. Yes, I have family members who are loving and supportive and encouraging and helpful. Yes, I have friends who are there for me through thick and thin. But when it comes down to brass tacks, as my grandmother used to say, God is my source of strength, comfort and peace. Q: Why is it so challenging to forgive people who have hurt us? Because we’re human and our initial reaction is based on our own thoughts and feelings. When we’re hurt, we don’t WANT to forgive. Sometimes, at least for me, the choice to forgive is more about wanting to be obedient to God and wanting to keep that pain from clawing at me. Q: The attack left Sophia without a voice — is this a metaphor in any way? Yes. When we’re attacked — physically, mentally or spiritually — we often feel like we aren’t heard . . . that our cries for help fall on deaf ears. Q: Which character in the book do you identify with the most and why? Sophia. She was strong and determined and wouldn’t let her attack and the murder of the one person she loved the most stop her from living a good life. Q: Tell us about the quilt in Hidden in the Stars. How does it play a role in solving this mystery? The quilt itself was made from the costumes of Sophia’s mother, Nina. It’s like a large declaration of her life’s ballet work. Once the police get the quilt, they determine it holds the key to solving the mystery and the murder. Q: Tell us a little more about the Quilt of Love series and how you became involved in it. Q: How have you seen the Lord’s hand in your writing career, whether it be open doors, prayer partners, etc.? I’d spent many, many months studying the craft and learning as much as I could. After finally getting up the nerve to start the submission process, I found myself faced with rejection slips, one after the other. I was extremely blessed to have strong critique/prayer partners who encouraged me, but I also had a mentor who pushed me and helped me develop the ability to separate my writing from myself as a person. One day, fully frustrated and on the verge of tears, I prayed the scary prayer: that if writing wasn’t what He called me to do, then I’d walk away from it, but He’d have to remove the desire from my heart because I wasn’t strong enough to do it myself. I was lucky enough to get my first contract not too long after that, but I truly was willing to walk away if that’s what He told me to do. It was really scary because, for me at least, writing was, in my mind, tied to my identity. I learned that writing, while important to me and I love it, is still what I do, not who I am. I love being an author, but I’m also so much more: wife, mother, grandmother, daughter, sister, friend, etc. 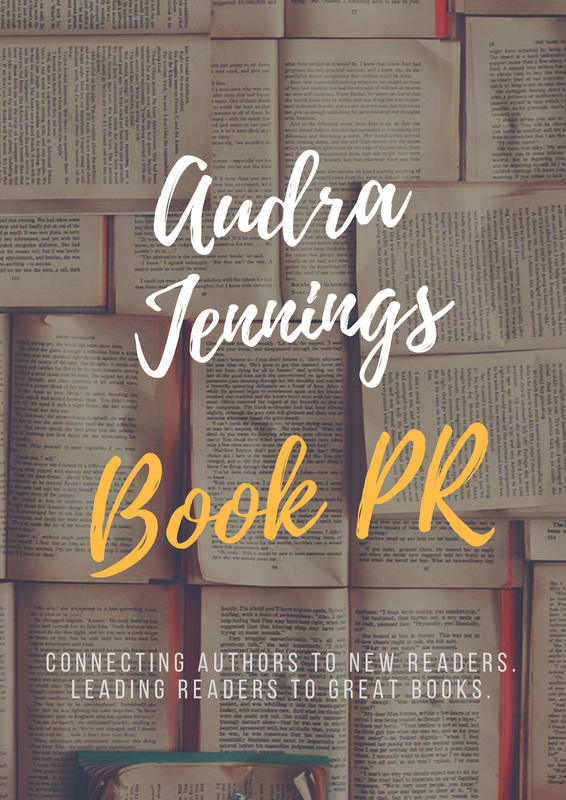 Q: Do you ever hear from readers about how they have been touched by reading your books? I hope each of my books brings glory and honor to God. Some of the reader mail I’ve received has put me in tears of praise for being allowed to share stories with readers. 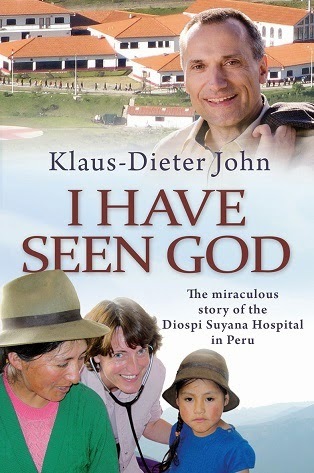 For instance, one reader wrote me after reading one of my books and thanked me for showing that it was possible to reconcile with God after being angry with Him. It truly blesses me for God to use me in such a way. Q: What is the one thing you hope your readers will walk away with when they close the cover of Hidden in the Stars?